An intense garnet colour. Nose of red fruit, combined with floral notes with a slightly exotic touch. On the palate, a very well-blended, supple wine, with well-rounded aromas of blackcurrant. The finish is long, with notes of vanilla. 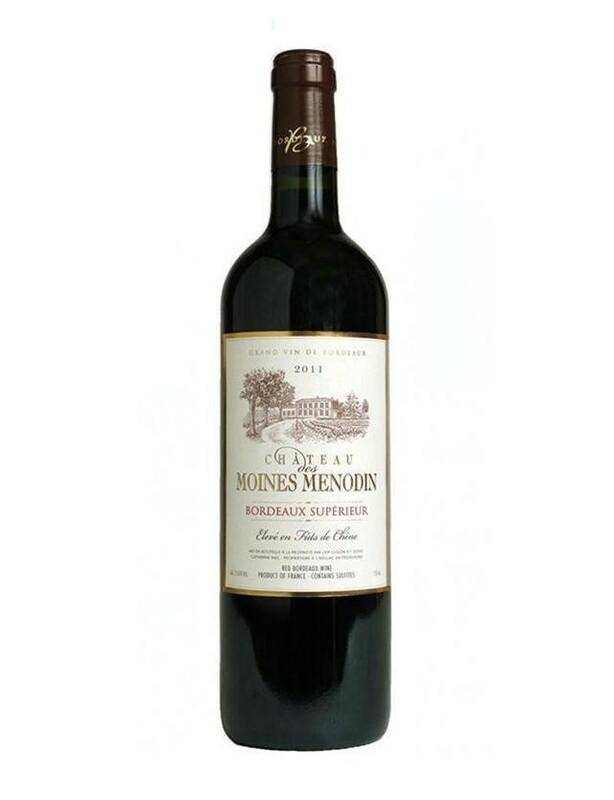 The estate is located on a favourable terroir that extends from the edges of the Dordogne to the heights of the slopes, with the culminating point being the famous Tertre de Fronsac. The diversity and the richness of the soils of the Vignerons du Fronsadais, combined with a micro-climate, allow the winery to make Bordeaux wines following in the great tradition. While remaining sensitive to consumer taste, our winery manager blends vintages to respect the richness and originality of the Bordeaux terroir.